In recent years, Kosovo artists have presented their newborn country in numerous international art festivals. Many artistic exhibitions show the world that passion for art is one of Kosovo’s great weapons, despite many challenges they face in the international community. 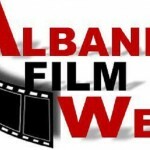 Lendita Zeqiraj serves as an outstanding Kosovo representative, with her short film ”Ballkoni”. 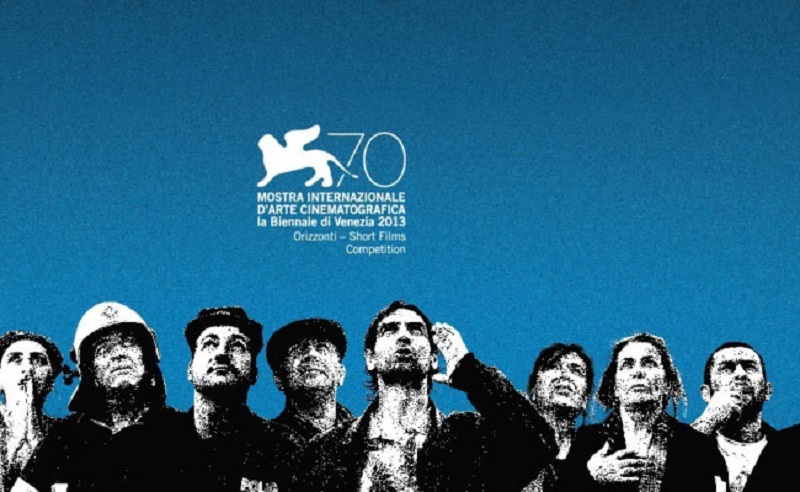 The film is scheduled for a viewing on September 5 at the Sala Perla, during the Venice Film Festival in Italy. After taking part in the Architecture Biennale, Kosovo is gaining a place also at the 70th international Venice Film Festival running until September 7. 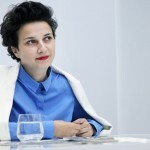 Lendita Zeqiraj will serve as Kosovo’s main represenative, whose short film Ballkoni (Terrace, Kosovo, 20 min.) will be presented within the Orizzonti (horizons) section. It is scheduled for viewing on September 5 at 2.30 pm at the Sala Perla. Born in Pristina in 1972, Zeqiraj has made documentaries and short films presented at a number of film festivals in Oberhausen, Bradford, New York, Barcelona, Cairo, Lausanne and Milan. She told ANSA how difficult it is to make films in a country which only has one commercial movie theater and no film libraries where up-and-coming filmmakers can get acquainted with new trends and films made by the greatest filmmakers. However, prospects are not entirely bleak. 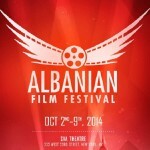 An increasing number of artists since Kosovo’s independence have represented the young country in several areas of cinema. The first difficulty is to insure that Kosovo is included in the list of participating countries. But things are getting better: ‘every day we are increasingly more well known internationally. It’s great’. Passion helps Kosovo’s young artists. The atmosphere in other sectors is in fact, not much better. ‘I suppose all these challenges make us stronger’, she said. Filmed in one sequence which begins at dawn and ends at sunset, Ballkoni focuses on the daily lives of Kosovo’s citizens. “With Ballkoni, I tried to take the viewer to the heart of our society which often experiences situations that border on the absurd,” she said. “The situations we go through are like Bruegel’s parable of the blind,” in which the Flemish painter represents the sacred parable on the fact that if a blind leads another blind they will both fall. The situation concerning the young concerns the artist as much as that of the arts. ‘With very high unemployment rates, fighting the idea that art is not ephemeral is the last of our problems’, she said. The original article was posted at the Ansamed webpage. Click here to read the original article.